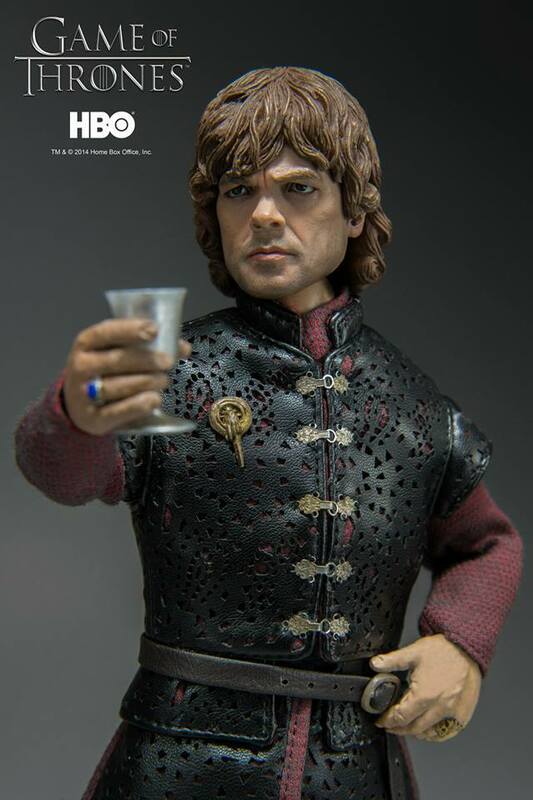 Since our first Game of Thrones teaser at the end of 2013, we been asked on daily basis about sale details and today we can finally give you all the details about Tyrion Lannister (who is our first figure made under Game of Thrones license) and share the photos. Figure costs: 130USD/990HKD with worldwide shipping included in the price. TM & © 2014 Home Box Office, Lnc.